As much as I like the new Charlie and the Chocolate Factory, it's still not a patch on the original. Johnny Depp for all his epicness played Willy Wonka as some sort of retarded man-child as opposed to Gene Wilder who played him as a whimsical eccentric. 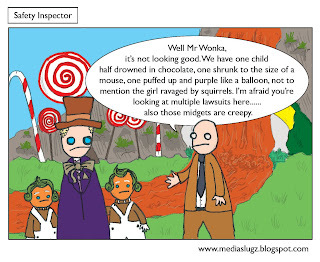 I think the latter works better as Johnny Depp’s Wonka is one that I wouldn’t leave my kids alone with. Tim Burton also gave Wonka the added emotional baggage of having a cruel sweet hating dentist as a father, why does everyone have to have father issues or a father that was never there for them? Presumably Wonka’s father never came to his baseball games either. 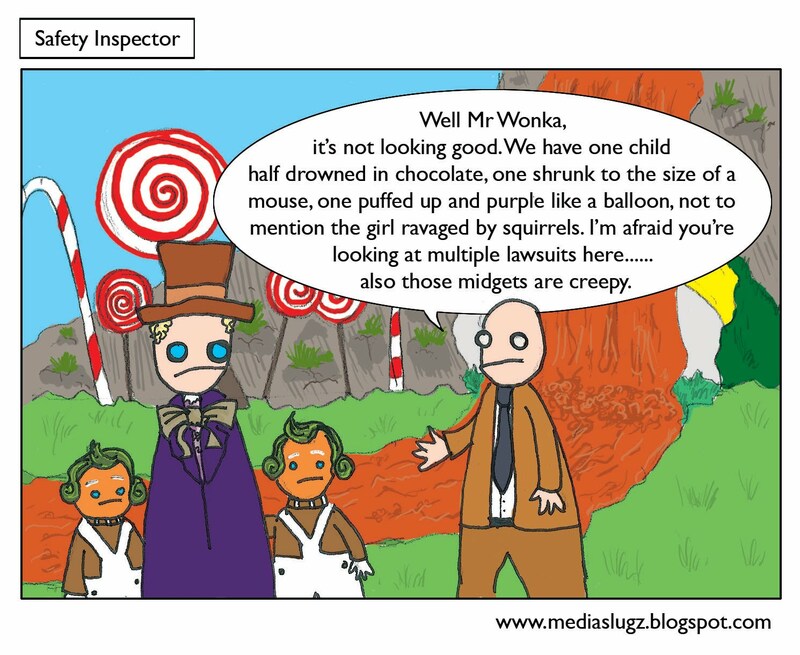 Also it’s best not to get me started on the Oompa Loompas and their inferior musical numbers. I bought this watch for my dad on this website on Father's Day.Cheap D This watch has been bought since my father has been wearing it.Best Watches Under 200 It has been running and working very hard.rolex Watches CarlisleThe key is that it looks no different from genuine and the design is perfect. Tag Heuer Watches New ModelsHe likes it very much.